Chaplaincy Health Care focuses on the entire person – their physical, emotional and spiritual needs. 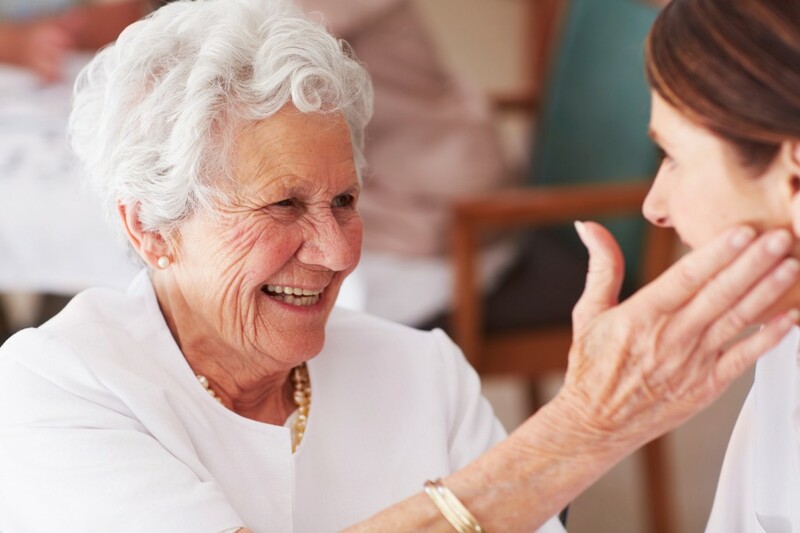 Through all our services we guide, comfort, and care for people experiencing serious illness, end-of-life, behavioral health issues, and grief. We are a diverse group of individuals who share a common set of values: compassion, integrity, humility, passion for the work, and spirituality. The types of people who thrive here are highly committed and place value on service to others and strive for improvement. We are caregivers in service to our clients, patients, families and each other. If the values and attributes above resonate with you, we invite you to explore our job listings and the possibility of joining our team. We employ ARNPs, RNs, CNAs, Chaplains, Social Workers, and various administrative staff. To apply for employment, please complete our formal application and background check authorization form.